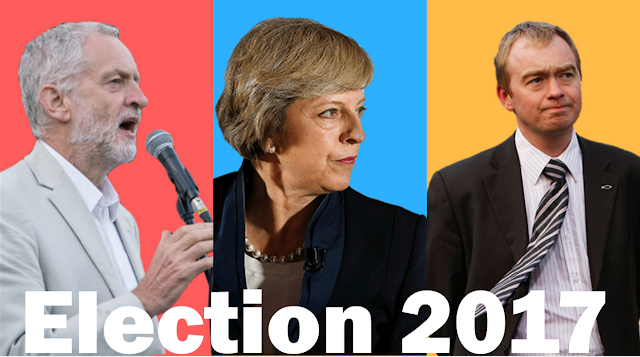 Home / Conservatives / Election 2017 / Toby Gould / Conservative Manifesto: What's in it for Young People? 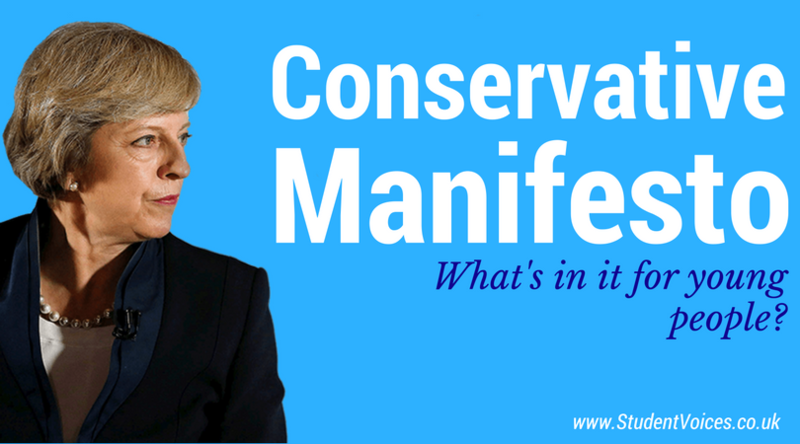 Conservative Manifesto: What's in it for Young People? Social care for elderly people was a big theme of the Conservative manifesto, but what's in it for those who are still decades away from the retirement age? The Conservatives are going to introduce T-levels, technical qualifications which would mirror A-levels. They will replace 13,000 existing technical qualifications, according to the manifesto, in areas including construction, manufacturing, health and science. As part of this, teaching hours will be extended by 50% and students will do a three-month placement as part of their course. They "will invest in further education colleges to make sure they have world-class equipment and facilities and will create a new national programme to attract experienced industry professionals to work in FE colleges". The Conservatives promise to meet their previoous target of providing three million apprentiships by 2020.
International students will face tougher visa requirements under Theresa May's government, "to make sure that we maintain high standards". The manifesto also says that they "will expect students to leave the country at the end of their course, unless they meet new, higher requirements that allow them to work in Britain after their studies have concluded". In short, it'll be harder for international students to come and study in Britain and it'll be harder for them to stay here afterwards. Unlike Labour, the Conservative will remain in the immigration statistics and so will be included in the government's attempt to reduce annual immigration to the tens of thousands. Improving mental health care was a key pledge of the Conservative manifesto. They say they "will publish a green paper on young people’s mental health before the end of this year". This is alongside a new Mental Health Bill to improve care, which includes a commitment to increase the number of mental health nurses in the NHS. Anything you think we've missed? 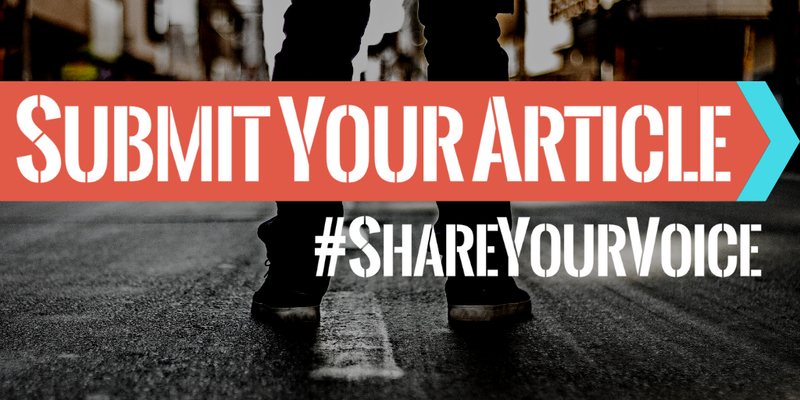 Comment it below and we'll add it to the article.